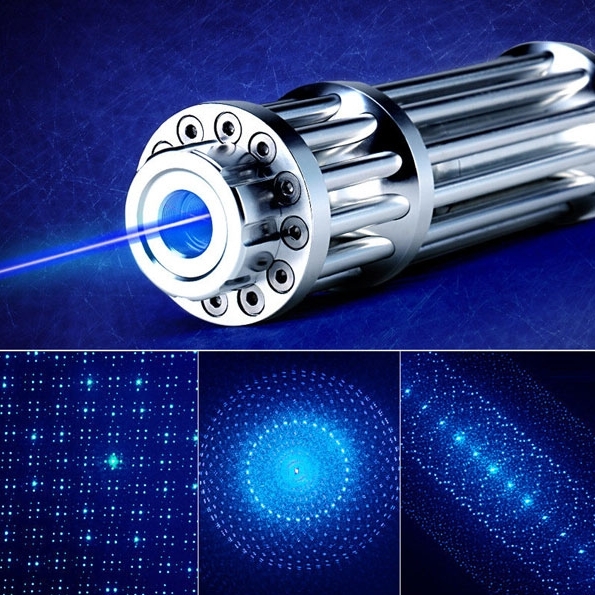 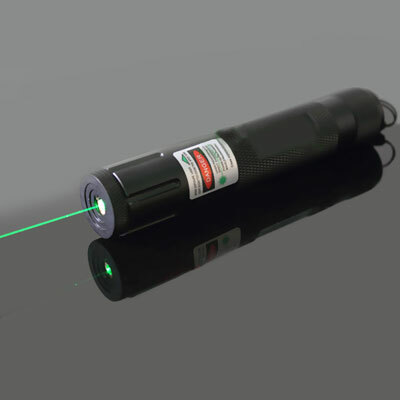 3500mW of pure power, this laser has to be seen to be believed! 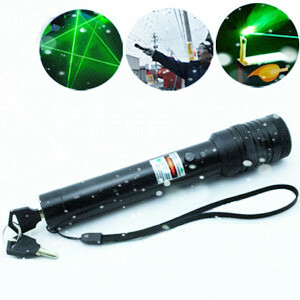 3500mW Laser Pointer can burst balloons in a fraction of a second, melt plastic and can light up an entire room! 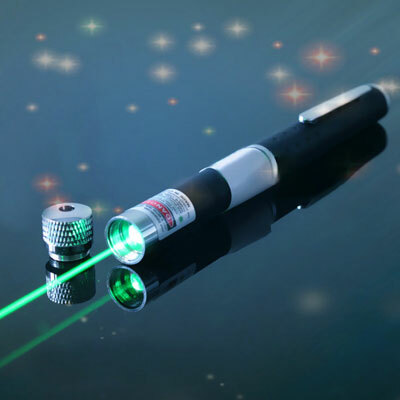 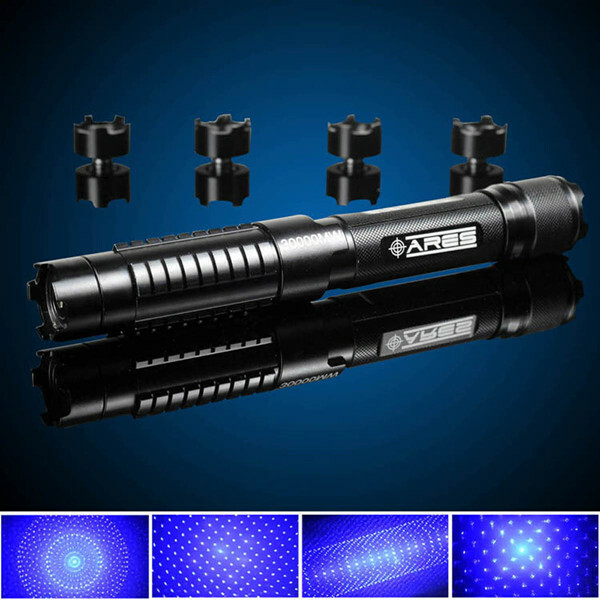 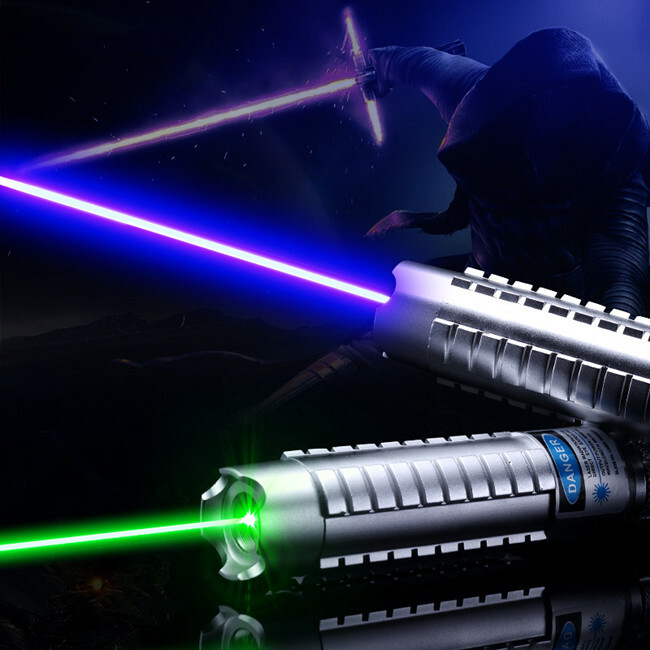 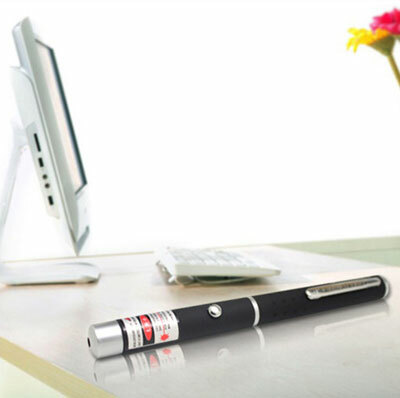 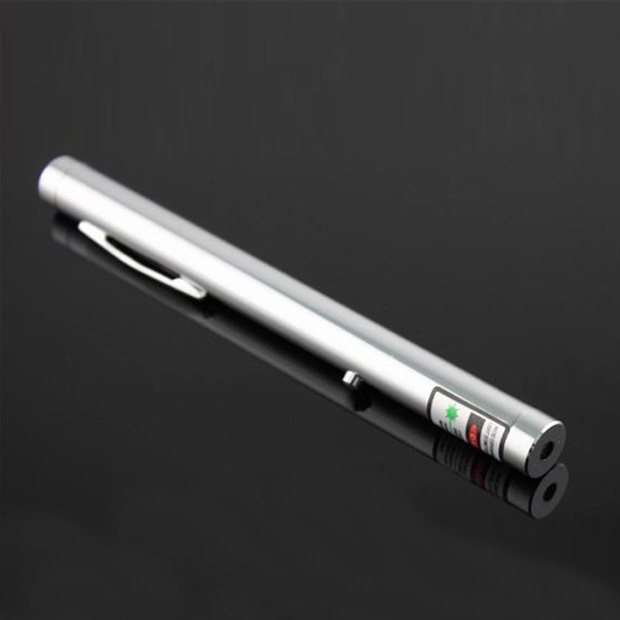 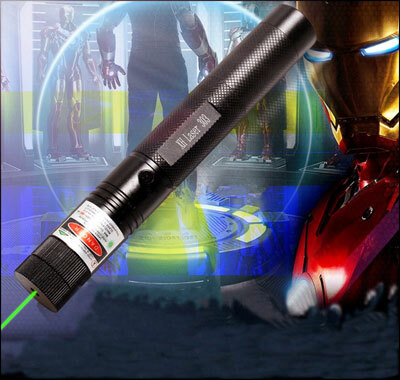 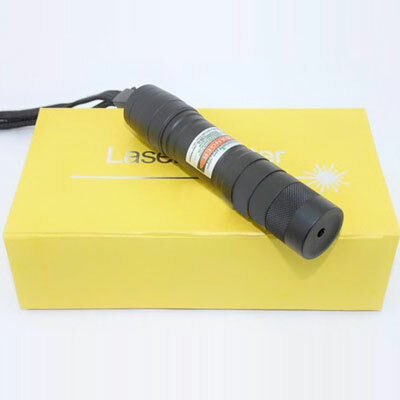 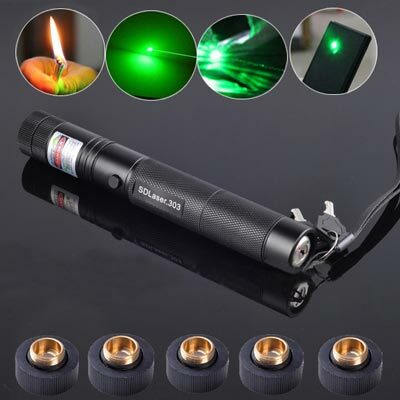 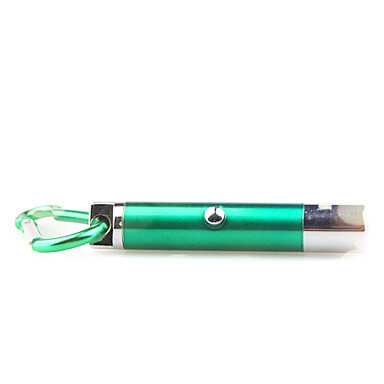 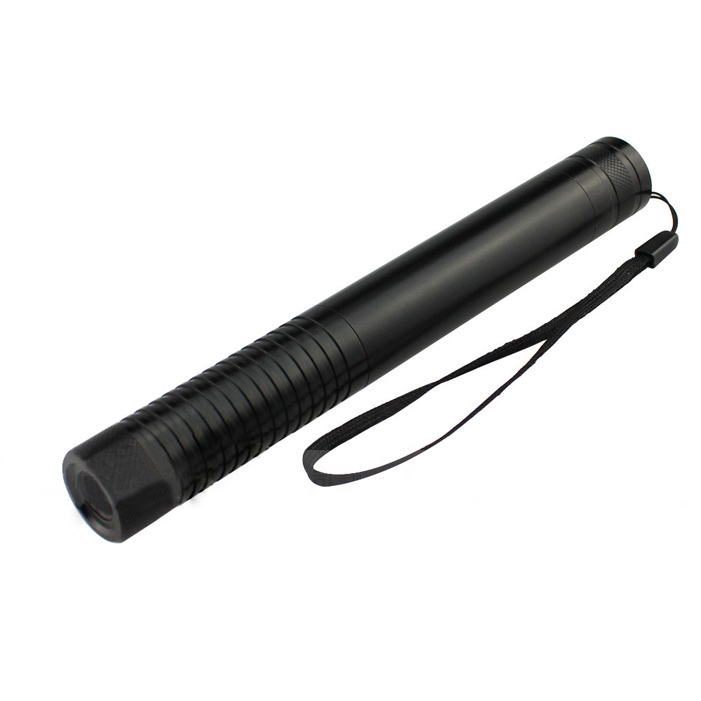 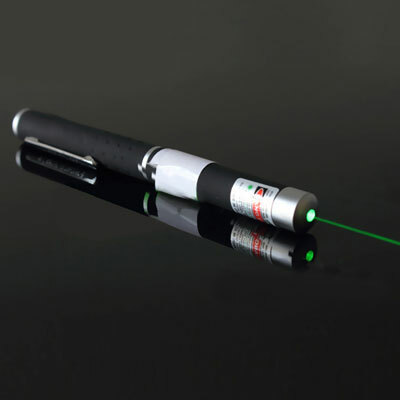 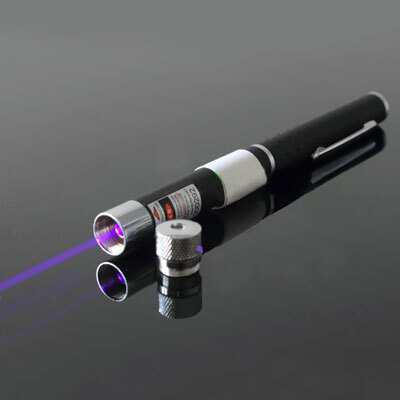 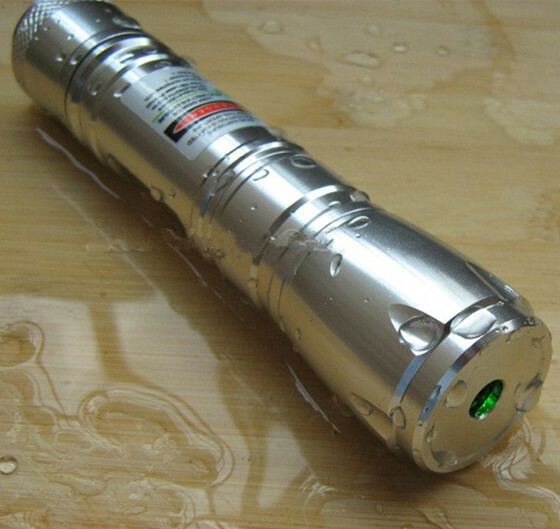 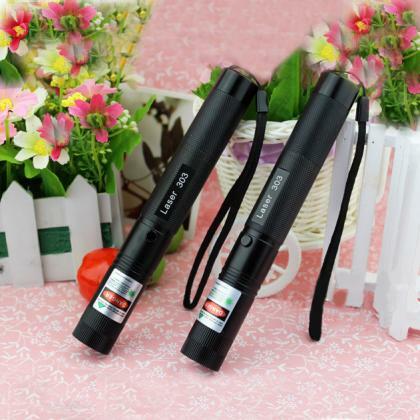 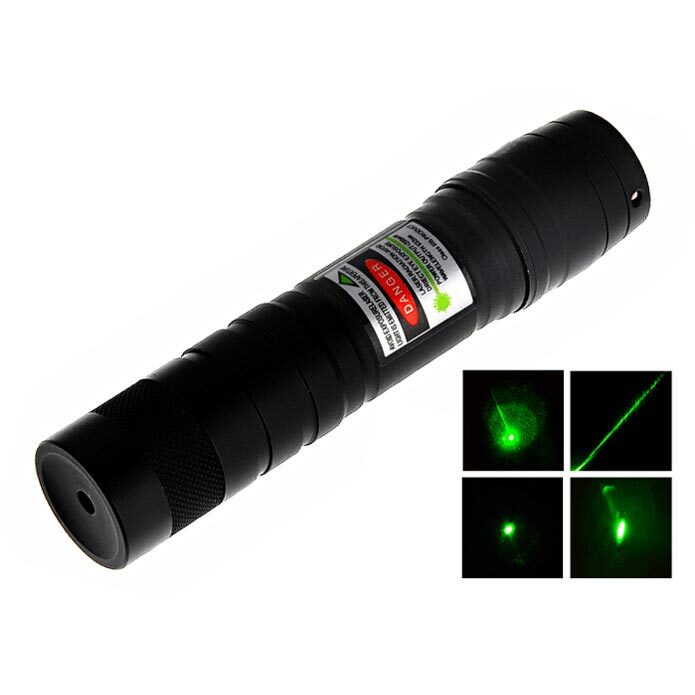 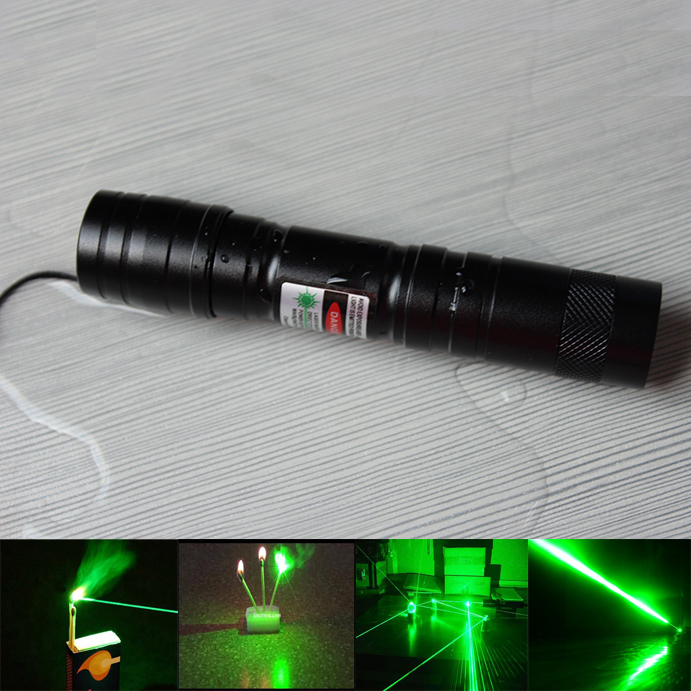 Our most popular high-powered portable laser.